Can we be Thankful in the Midst of Hurt and Pain? Often times we have traveled to disaster sites to where there has been a lot of hurt and pain, even during the holidays. Lost homes, lost belongings, and yes, even the loss of a loved one. It is a pain that is so deep for those going through it. People have asked, "How do you keep your faith strong in these times?" The only answer I can give, "It is only by leaning on Him, praying and staying in His Word. 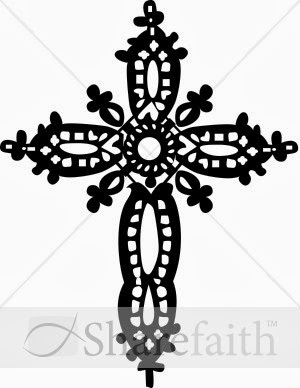 But it is also because of the prayers that have gone up for us." We hurt with the people, it is hard to stand with them at a funeral service or in front of the yard where their house once stood. But, when we are there during those times, is when we really feel the Presence of God. Why? Because of the prayers of the people that are going up from all over the world. Often times we arrive at a flood, tornado or hurricane only to find out there were storms already going on in a family, such as the recent loss of a loved one, a family member dealing with terminal illness. The physical storm may have brought us there, but God had us there for another reason. These prayers that are continually going up for the Billy Graham Rapid Response Chaplains, Samaritan's Purse, or even when we are serving with the local law enforcement agencies, this is how we get through and keep the faith. Because this is when we see the Hand of God working in people's lives. I wrote the book 'He Goes Before Us', because we have been so blessed to know that our God is alive and well and working in lives today, as He did in days of old. I wanted you to know of your answered prayers! This Thanksgiving weekend, I am so thankful and blessed to know I have brothers and sisters in Christ that pray. I am thankful to a God that listens and answers your prayers. I am thankful to a God that shows Himself in the midst of the storms, whether it is natural or man-made. That He loves us everyday, enough to show us He cares. Well, I am not sure what got into me today! I did some spring-cleaning and it is November! But, when I opened the closet door this morning, I knew today had to be the day. The limp and lifeless clothes, hanging there unworn for at least a year, needed to go…anywhere…out of my life! The shoes were about to take over the floor, scattered aimlessly around, some without their mates! Then, just as I walked to the kitchen pantry to retrieve a big, black garbage bag, it really hit me. The pantry was a mess. It was time to do some serious housekeeping. First things first, get my husband out of the house for the day. He always thinks that shirt could be used one more time and what is wrong with those pants? He has only had them 6 years and they are barely thin at the knees! It made me start to look at the clothes and the shoes as the things in my life that I have been holding on to, not giving my all to Christ. I started to place each item in the bags with new meaning. It became a process, a spiritual cleansing. The bags started to become very heavy, but my soul was getting lighter. After three large leaf bags were filled from the closet, I headed to the pantry. The daily food that fed my body became the daily things I put in front of God. I started to clean the pantry. Be gone old cans, be gone old mixes, be gone things that I do not need or will not use, get out of my life. I must admit, I held some of them in my hands and really pondered whether to toss or keep. Ultimately, if I had picked it up, it went out. I tied the bags tightly, knowing if my sweet, wonderful hubby came home, he would have had to peek inside and may have tempted me to change my mind. Now, for those of you that know him, you know that he is a kindhearted man, but he is thrifty as well. Cleaning today gave me a new perspective of getting rid of the old and putting on the new. Life is like my closet and pantry. It slowly gets cluttered with items that we think we need in our lives. Whether it is wasting time by watching too much television, talking too much, not listening to God when He speaks, and the big one in today’s world….playing on our electronics and phones too much. Even getting rid of my best friend (hubby) today was something that I needed to do to cleanse my heart and closets! For you see, sometimes even our best friends will pull and tug at you to steal you away from things you know are right (like time spent in God’s Word). They are still your friend, but you need time with Him. All of the above, I have had to deal with at one time or another in my life. God already knows, so don’t worry. One of the things He convicted me of a couple of years ago was the time I spent playing games on the internet. Yes, they were innocent, harmless games; nevertheless, they used my time. I really felt God say to me (In my heart) one day, “You need to spend as much time reading my Word as you do on these games.” I never played Farmville again! My wheat and corn went to waste! But, He was telling me that the devil was using the things that seemed innocent to me, to steal my time with Him. What about you? Do you need to do some spring-cleaning in your heart today? 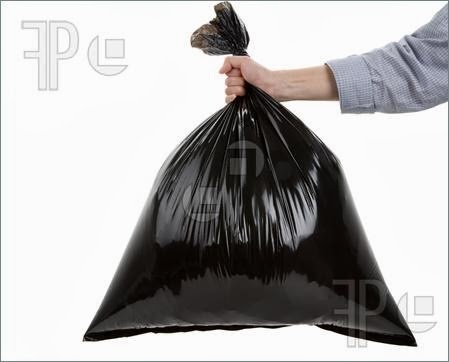 The big, black leaf bags weighed down heavy for me today, but my closet and my soul is brighter, cleaner and even smells better! I pray it is a sweet aroma to Him, for it sure is to me! Many times we have left a disaster site heading home, exhausted and tired. We are ready to pull off the Billy Graham Chaplain shirt and be 'off duty' for awhile. 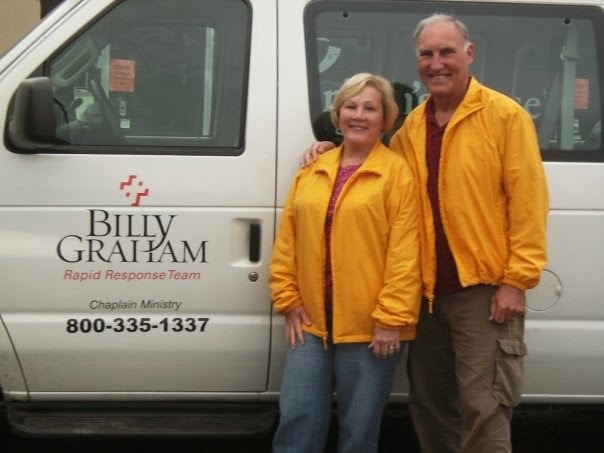 As time has gone by, we have realized having on the chaplain shirt or driving the vehicles with the 'Billy Graham Rapid Response Team Ministry' written all over it may give us more opportunities to serve Him. But we don't have to have all that, because it is the Spirit, living inside us, still nudging us to visit, share and pray. One time we were traveling to visit our family in Kentucky and stopped in Tennessee for gas. There was nothing around this exit except the McDonald's attached to the gas station. As my husband was pumping the gas, I smelled the aroma of 'fried' food. We usually try to eat 'healthy' foods when traveling, because we know the good cooking of family and/or Samaritan's Purse will be waiting for us. But, this smell of grease was intimidating and tempting. I said, "Mmmm, I am hungry." My husband looked around the area and replied, "Do you want to eat a 'healthy' fish sandwich?" We both smiled when I nodded yes! We went inside ordered and sat down. While we were waiting on the food, my husband looked past me and said to me, "There is a lady behind you that needs prayer. You need to go pray with her." She was a elderly worker, emptying the garbage cans inside. (Now mind you, we did not have on our chaplain shirts, it was just a nudging he had gotten from the Spirit) I know I looked at him puzzled, because his next words were, "Go ahead, I will pray for you." Honestly, I did not feel it, but have learned to trust my husband and the Spirit, so I got up and walked over to her. She looked up at me as I walked toward her. I told her, "I know this may sound strange, but we are chaplains and I would like to pray for you." Let me stop right here and say this: There was a big, heavy set, truck driver sitting in the booth just past her and he looked up at this time. When I had spoken to her, she turned to face me....big crocodile tears built up in her eyes and started to run down her cheek. She said, "I just found out about three hours ago, my nine year old granddaughter, is in Lexington hospital and has been diagnosed with throat cancer and I cannot go to her." I asked this hurting grandmother could I pray with her. She tearfully nodded that it would be ok. As I bowed my head, I looked at the truck driver and he was already closing his eyes and bowing his head...with tears running down his face. Praying for the grandmother, the family and the medical team, the smell of the fried food somehow disappeared. The grandmother hugged me and said, "Thank you for being here for me this morning. God surely sent you my way." We both wiped away our tears. The truck driver smiled and wiped away his tears. 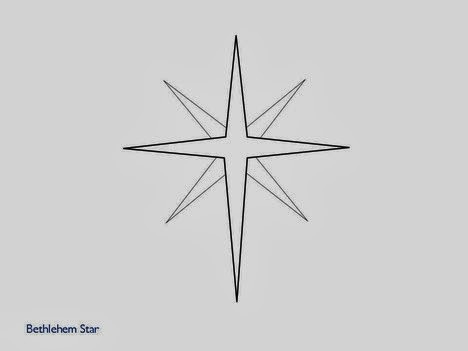 We have learned we are the same people with or without the Billy Graham logos, we are still His children. Being more sensitive to Him was not learned overnight, it is an ongoing process. We are not special either, we are like everyone else. We have to stay in a close relationship with Jesus. How do you do that? By staying in His Word and prayer. Are we always obedient? I wish I could say yes, but probably not. Do we miss that opportunity and blessing? Yes! Is your relationship close with Jesus? Does He whisper to you, leading you toward a blessing? Stop, look and listen to the Spirit today. He just may have someone out there that needs you. Be aware of His presence and His nudging. You may have your own story today and I would love to hear about it! We serve a mighty God. He wants to use you, so He can be glorified! 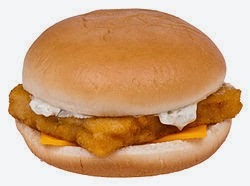 Do you 'smell a fish sandwich? "If then there is any encouragement in Christ, if any consolation of love, if any fellowship with the Spirit, if any affection and mercy, 2 fulfill my joy by thinking the same way, having the same love, sharing the same feelings, focusing on one goal. 3 Do nothing out of rivalry or conceit, but in humility consider others as more important than yourselves. 4 Everyone should look out not only for his own interests, but also for the interests of others." Why ‘He Goes Before Us’? Looking back over our lives, we can see how God weaved out His plan for us. Did we realize it at the time? No way! 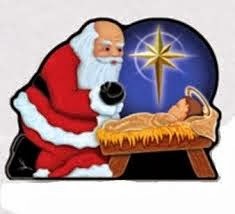 But thank goodness He was there for us in times we did not even realize it! Several have asked the question “What inspired you to write the book, ‘He Goes Before Us’.” The only answer that I can give, that I know without a doubt is true, God put the stories in my heart and life to share. While I was growing up, I have always loved to read and sometimes have been known to have two or three books going at one time. I have been inspired myself by the stories and encouraged in my personal walk with Christ through them. While serving with the Billy Graham Rapid Response Team, going on several mission trips and literally seeing God work in the lives of people, I started to burst with excitement every time a story unfolded! I started to see lives being changed and things happen that only God could orchestrate. Just as anyone with good news, I wanted to share the stories of what we had seen. Many people would listen as stories were told, with the greatest of details! (to my husband’s dismay, I added every tidbit!) I loved telling the ‘God’ stories! 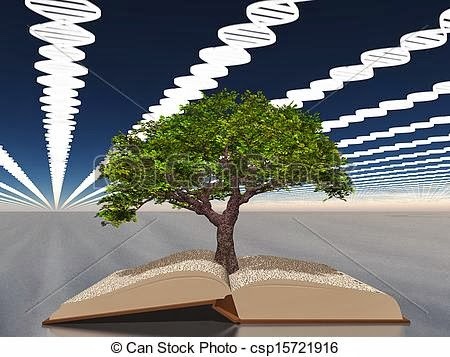 I started feeling ‘these stories should be in a book so people can know God is alive and well and still works in the lives of His people!’ I started searching for someone to write the stories for me. 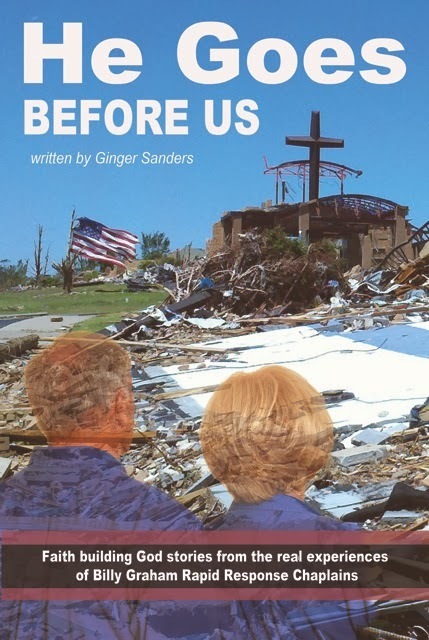 I spoke with several people at the Billy Graham Evangelistic Association, their media team, one of their writers, our director…they all agreed the stories should be shared and thought the book would be a great idea. They encouraged me to start this blog and go from there. They did not want to write the book, but they encouraged me to write it. Well, honestly, I did not know where to begin, so I searched some more for a writer. I spoke to my daughter-in-law and she said she would love to type it up for me if I told her the stories. Time passed, she changed jobs and her life just got too busy. However, she continued to pray for the project. One week, we went on a cruise with a group of Christian friends and neighbors. While sitting chatting with the ladies one day, I discovered one of the dear, sweet ladies had been the ghostwriter for a well know evangelist! I immediately told her, “I know why we are on this cruise together!! God wants you to write my book!” She immediately replied, “No, God wants you to write the book, my husband and I are heading to the mission field and I will not have the time!” My heart fell. I began to earnestly pray and pray. Feeling the roads of hope had all led to a dead end, I knew what I had to do. I gathered all my notes and journal together to begin to select the stories, out of many, to be shared. Praying over every word, I began the task of putting them onto paper. God was there. I relived each story and was given encouragement as I wrote them. You see, God was showing me, in the writing of the book ‘He Goes Before Us’ that He truly had a plan for me, it was to write the book. I had tried every way possible to get out of the task at hand. I had not intended to write the book myself, but God did not intend it that way. When I emailed a publisher one night, just to ask what I needed to do to send my book to them for preview, I was not expecting a phone call from them the next morning. Things started to move so quickly, only God could have been in it. The stories became more of a devotional time for me, so that is the way the book was written…thirty-one faith-building stories of when we have seen God. One thing I have learned through the years, it is not about me, but about Him. God has a plan for every one of us. If you look back in your life, He has prepared you or is preparing you for your task. Some of you already know in your heart what that task is going to be…others may still be searching. For those of you that know, give it to Him and start to prepare…for those of you that are not sure yet, seek His face…He will open your heart and you will know. Some of you know and are like I had been, searching for a way out! He will be with you every step of the way, don’t let go! Praying for each reader today that God will touch you so you KNOW what to do. My husband had just retired from 32 years of law enforcement and I had just retired from 37 years of banking. During the 37 years of banking, I also taught classes for the Dept of Criminal Justice at the police academy on financial fraud. During our careers, we both had taught bible classes and traveled on mission trips. His job moved us to a different state several times. However, we were involved with our local church, no matter where we lived…they became our family. After feeling the nudge to retire, even though we both loved our jobs, we put a ‘for sale’ sign in front of our KY farm. We knew that we must sell it to have the funds to retire early. You may say we put out ‘the fleece’ to see if this was really what we were to do. Within three days the farm was sold and then....we were moving into a small apartment within 60 days! We had not even finished our notices for our jobs, which we had planned on working until the end of that year! God was definitely on the move! Shortly after, I was online one day, doing a devotion on the Billy Graham website. When I opened the site, across the top of the page read “Billy Graham Rapid Response Chaplains needed with law enforcement or first responder experience." Thinking this would be only a week or two a year, we talked about it and filled out the application online. The next morning we received a phone call from their office. We attended classes at The Cove, the Billy Graham Training Center in Asheville, NC. God blessed us with another ‘family’…our brothers and sisters that work there and are deployed with us in the field. We know the urgency of prayer and all of us are prayer warriors for each other when a disaster call goes out, whether it be a tornado, flood, hurricane, or shooting. When we receive a call, sometimes it is “How quickly can you leave?” other times it is “Can you be prepared to leave in two days or so?” We really never know when this call may come, we just know that we all must stay in a close relationship with the Lord. This call may not come directly to us, it could be to another Chaplain Coordinator and they will need our prayers. This is the way life is…as the commercial says, “Life can come at you hard.” We need to stay in a close relationship with the Lord, be prayed up. Not be a stranger to Him. We also have our church family and our children to put the call out for prayer. We know when we go out our door, that prayers are already going up. 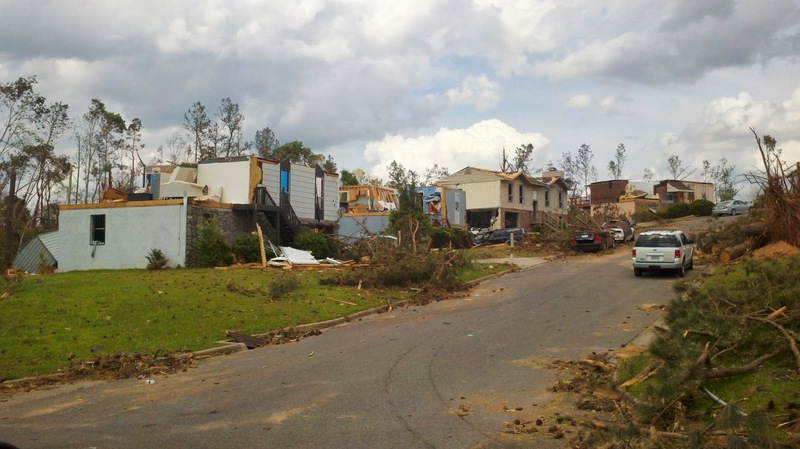 We have seen God’s hand working before we have even gotten to the disaster site. One of those times was when we were in Tom’s River, NJ and received the call “We need you to head to Sandy Hook, there has been a mass shooting at the elementary school.” We put out a call to our prayer warriors as we were leaving. We were in NJ, where toll roads are abundant. We were in the Billy Graham van and costs would average $10-13 dollars to pay. Most of the tollbooths were unmanned and exact change only. We were not prepared for this. We prayed as we drove, for the people we were going to…not thinking of the tolls. The first sign ‘Toll Booth ahead, exact change only’ leered at us. We knew we did not have the exact change. We pulled up to the tollbooth, the automatic sign in front of it said, “Out of order, Proceed.” What? We just looked at each other! The next one we came to had a cashier in it. As we pulled up, he said to us, “Sorry, but I am counting my cash drawer down, just go ahead.” It was then we knew, God was already working. Some of you may think this is just coincidence, but we know our God and He knows our needs and hears our prayers. Prayers and needs are not always met as quickly and boldly as these tollbooths, but it is in His time…not ours. God has a plan for everyone. It may not be to serve with the Billy Graham Rapid Response Team, write a book, share a story, but He does have a plan for you. He has called us from the time of our salvation to serve Him, to honor Him, someway in our lives. That service may change during the course of our lives, but it will not change Whom we serve. What is God calling you to do? What is tugging on your heart? Let go of yourself and let God lead and guide your life. Life is much easier lived if you live it for Him and not yourself. 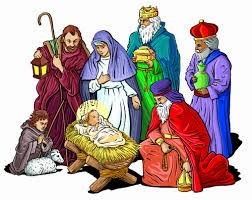 “Serve the Lord with gladness: come before his presence with singing” .